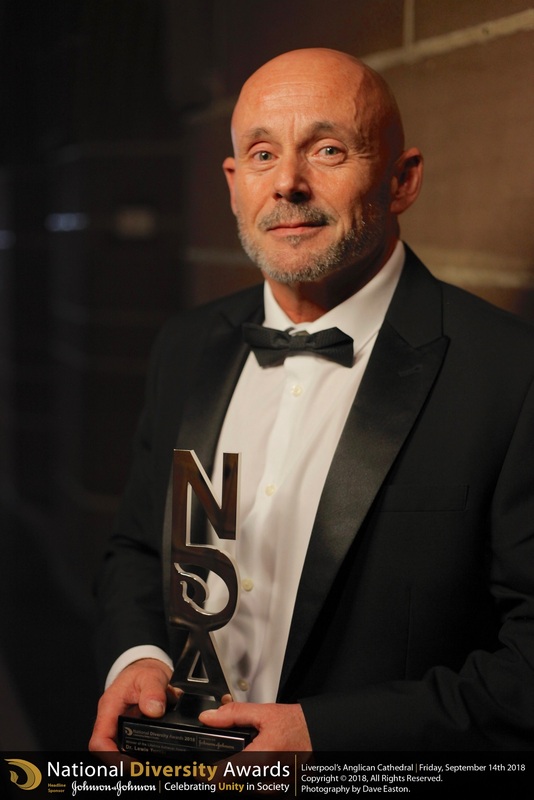 We’re so proud to announce that our project manager Lewis Turner has won the Lifetime Achievement Award at this year’s National Diversity Awards! Congratulations Lewis and very well deserved! You can read the full nomination by clicking HERE .